Our Old Rectory sandstone paving collection has a weathered mature appearance, offering a timeless elegance; ideal for classic and traditional garden designs. 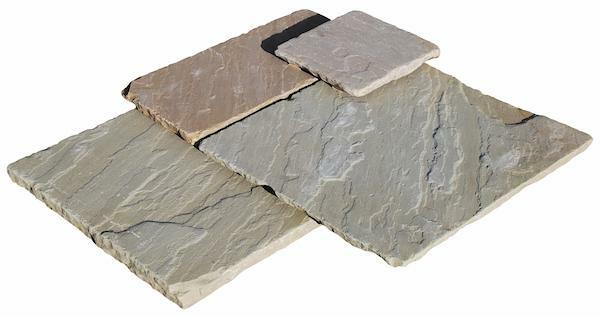 This sandstone range is beautifully aged and come in a range of colours in paving, cobbles, circles, pavers and walling to create a unique period charm in your garden. Old Rectory sandstone paving is specially weathered, which creates a mature appearance. We have introduced a new colour for 2018, Castle Grey. Perfect on its own or by creatively mixing it with our wider range of circles, cobbles, pavers or walling.